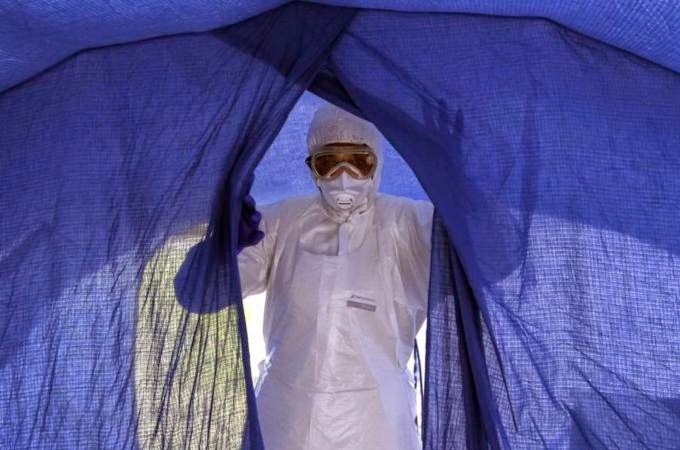 The Ebola virus is killing five people an hour in Sierra Leone according to Justin Forsyth, Chief Executive of Save the Children. Some 765 new cases were reported in the country in the last week in September and there were only 327 hospital beds in the whole country. But this tragedy is not only unfolding in that nation. 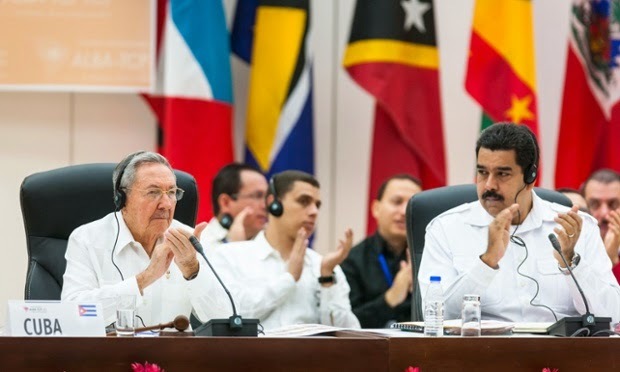 U.S. government officials joined health experts from throughout the Americas at an Ebola conference in Cuba on Wednesday, the latest show of cooperation between the historic adversaries on fighting the disease. 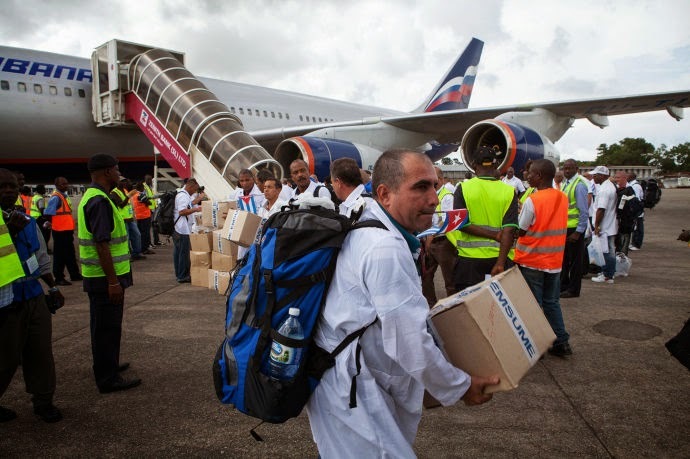 The meeting organised by ALBA, a bloc of leftist-governed countries, aims to coordinate a regional strategy on the prevention and control of Ebola, which has killed about 5,000 people in West Africa but in the Americas has only reached the United States. HAVANA, Cuba, Oct 20 (acn) The Director General World Health Organization (WHO) Margaret Chan, sent a message to the Heads of State and Government of the Bolivarian Alliance for the Peoples of Our America-Trade Treaty of the Peoples (ALBA-TCP) that gathered in Havana for a Special Summit on Ebola. 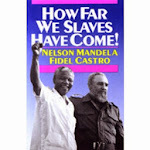 With free universal health care, Cuba has already racked up impressive medical achievements - why not take on the globe? 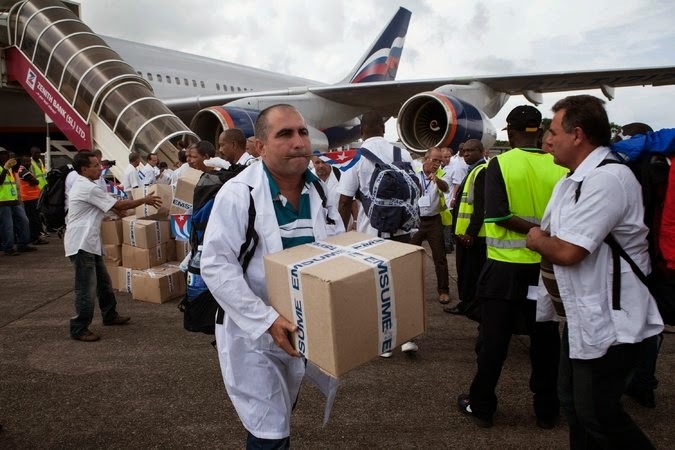 Earlier this month, the Washington Post reported: "In the medical response to Ebola, Cuba is punching far above its weight." While the world stood accused of "dragging its feet" following the onset of the epidemic, the Post noted, the diminutive island had "emerged as a crucial provider of medical expertise in the West African nations hit by Ebola". Secretary of State John Kerry paid a rare US compliment to Cuba on Friday, acknowledging the communist island nation's role in the global fight against Ebola in West Africa. "Already we are seeing nations large and small stepping up in impressive ways to make a contribution on the frontlines," Kerry told foreign diplomats in Washington as he pleaded for a greater mobilization against the epidemic. 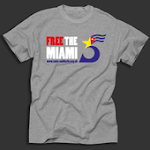 "Cuba, a country of just 11 million people, has sent 165 health professionals and it plans to send nearly 300 more." 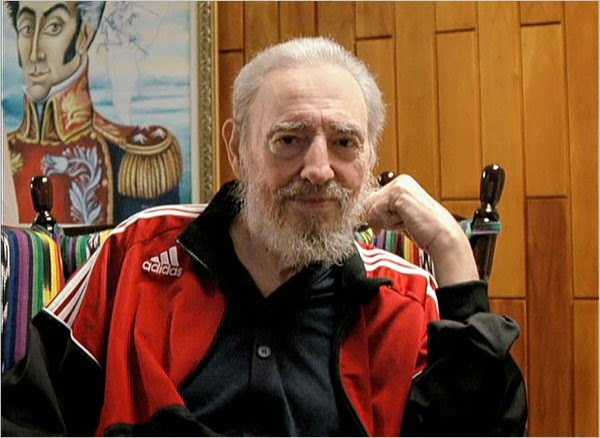 On 17 October, former President of Cuba, Fidel Castro wrote an article saying that Cuba was willing to cooperate with the US in the fight against Ebola. 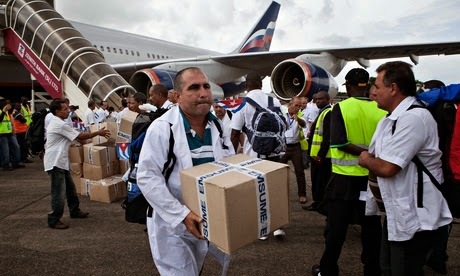 The island nation has sent hundreds of health workers to help control the deadly infection while richer countries worry about their security – instead of heeding UN warnings that vastly increased resources are urgently needed. As the official number of Ebola deaths in west Africa’s crisis topped 4,000 last week – experts say the actual figure is at least twice as high – the UN issued a stark call to arms. Even to simply slow down the rate of infection, the international humanitarian effort would have to increase massively, warned secretary-general Ban Ki-moon.